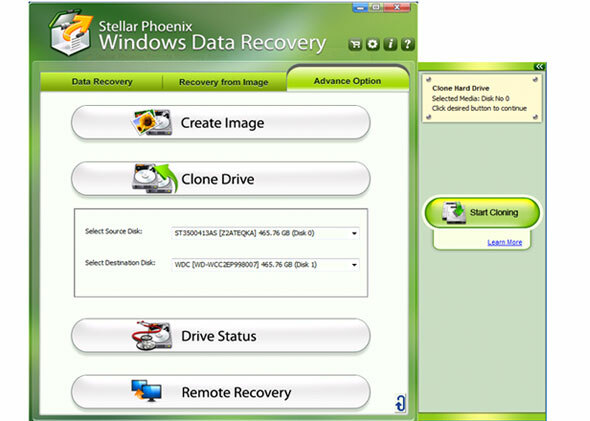 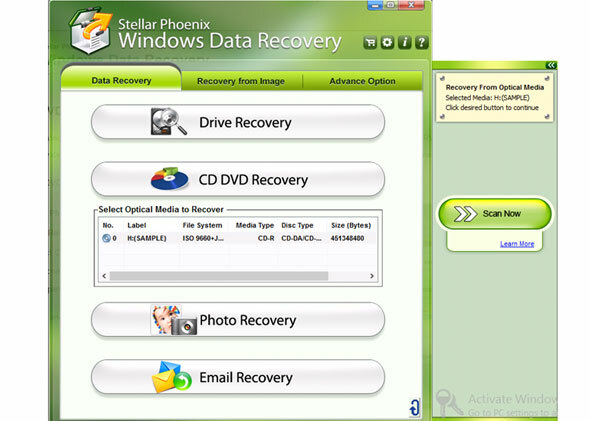 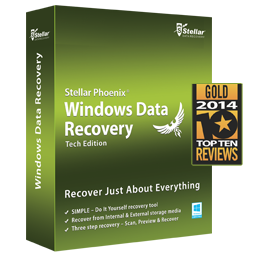 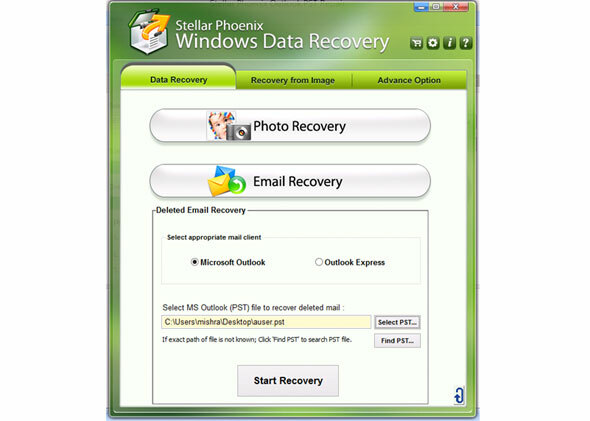 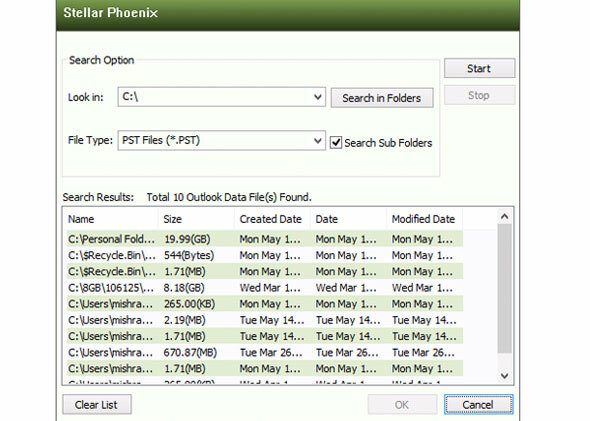 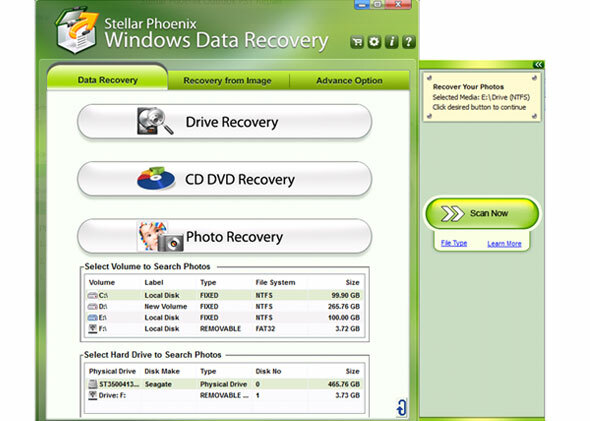 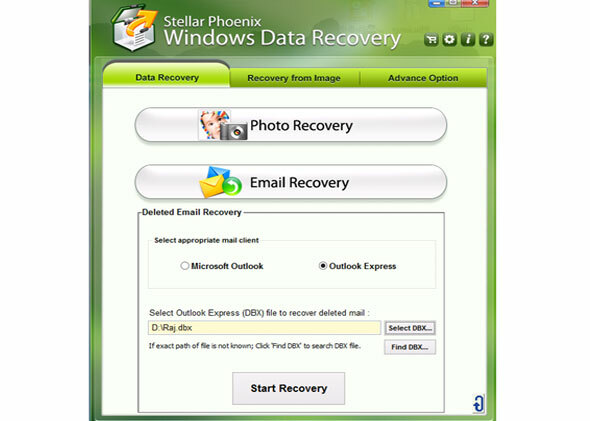 Stellar Phoenix RAID Recovery is powerful, all-in-one, feature-rich software to recover lost or inaccessible data on Windows. 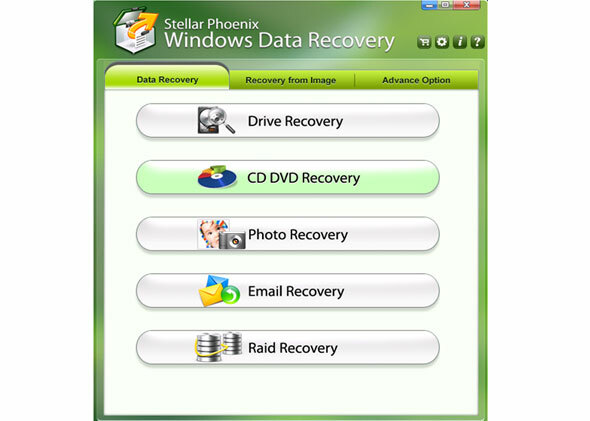 The tool has a full range of advanced features for recovering files, photos, videos, documents, and emails from Windows hard drives, external media, and RAID servers. 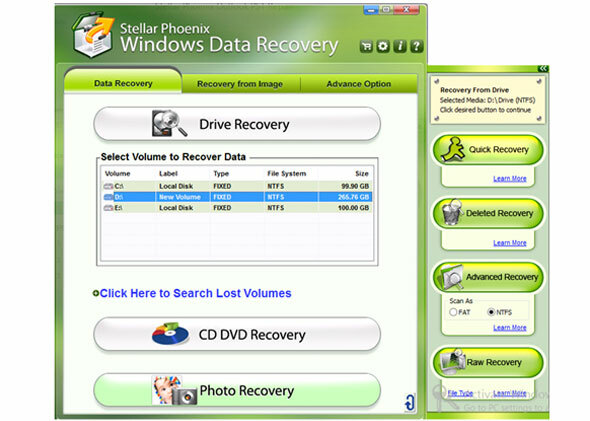 In order to recover data from your troubled RAID array, click the 'Raid Recovery' button under 'Drive Recovery' tab..
Before building the RAID, provide the known parameters of the RAID array, such as disk order, RAID Start Sector, Stripe/Block Size, Parity Order/Rotation, and Parity Repetition/Delay. 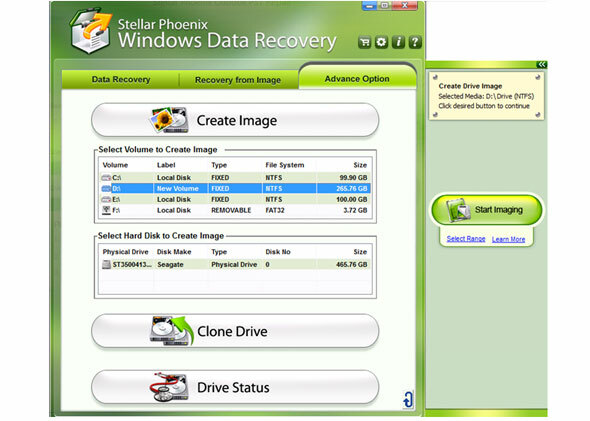 The below screenshot depicts RAID 5 configuration that can tolerate single disk failure. 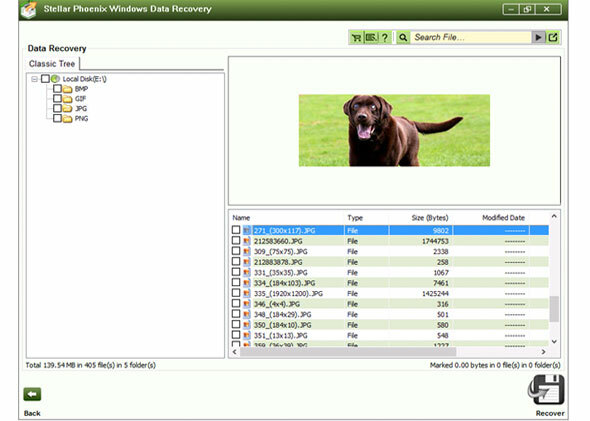 The software supports data recovery from RAID 0 array. 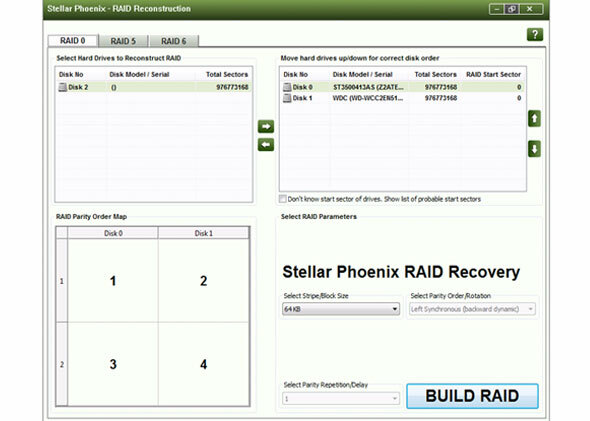 You need to provide the known RAID parameters in the 'Select RAID Parameters' box. 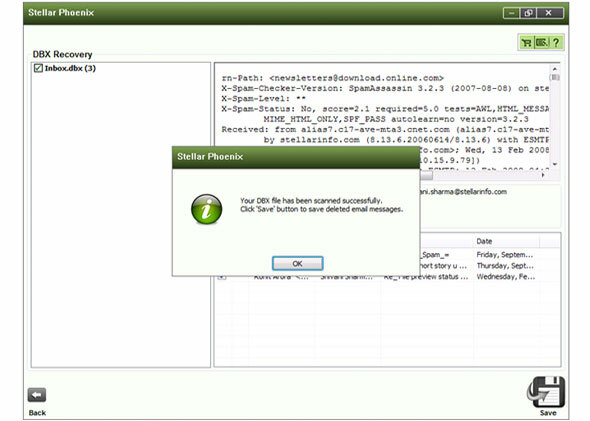 RAID level 0 has no fault tolerance. 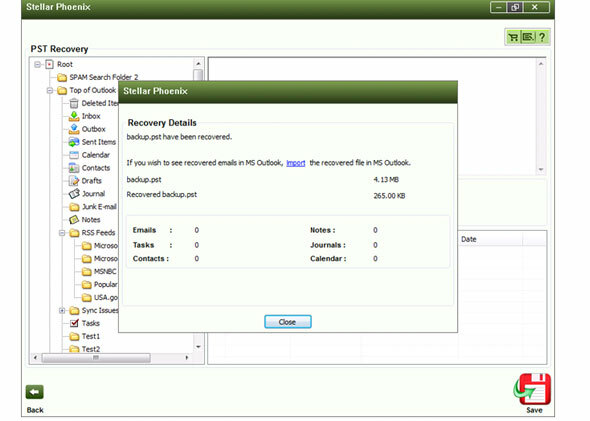 You can also recover data from a RAID 6 array by providing the RAID parameters and building a probable RAID. 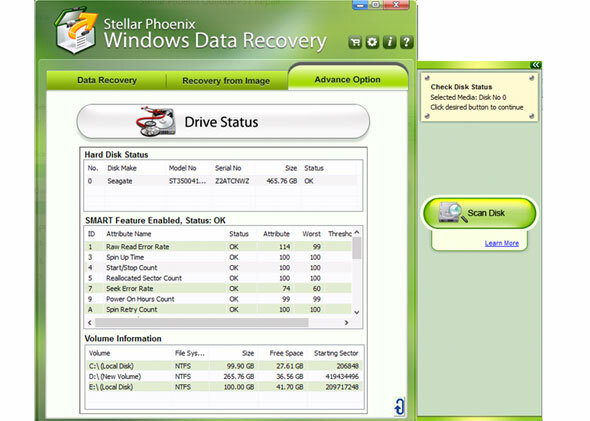 RAID level 6 can tolerate up to two hard disk failures. 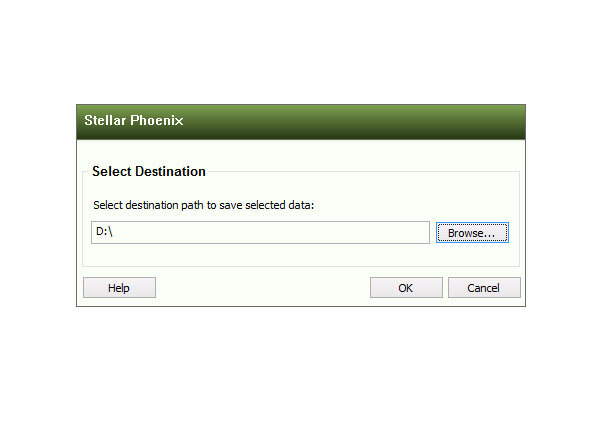 If you do not exactly remember the RAID parameters, then mention 'Don't know' and check-mark all possible options given in the drop down menu. 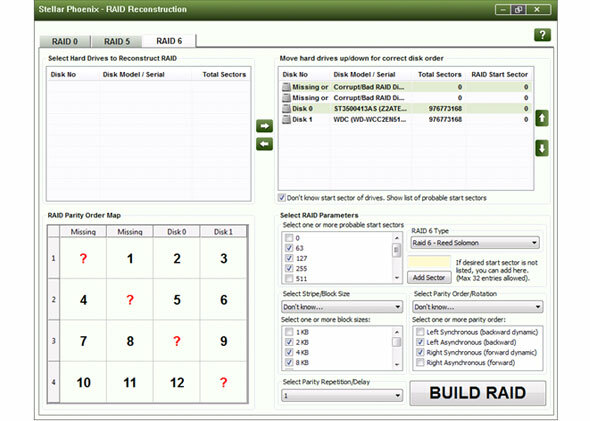 Click 'BUILD RAID' button to see the probable RAID construction. 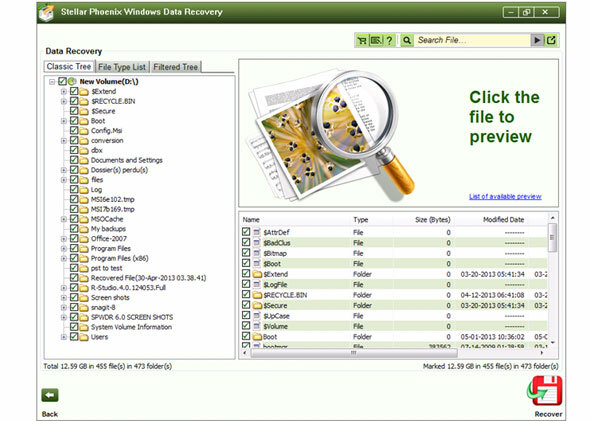 The window displays the probable RAID construction. 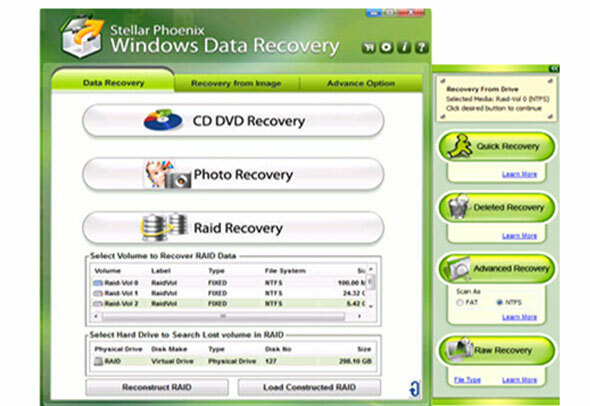 Select the appropriate RAID construction and click 'Show Volume List' button to go to the data recovery window. 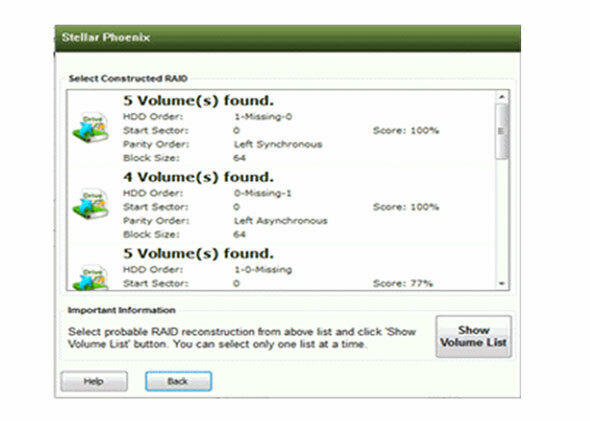 The volumes in the chosen RAID construction get listed, which can be selected to perform various data recovery operations. 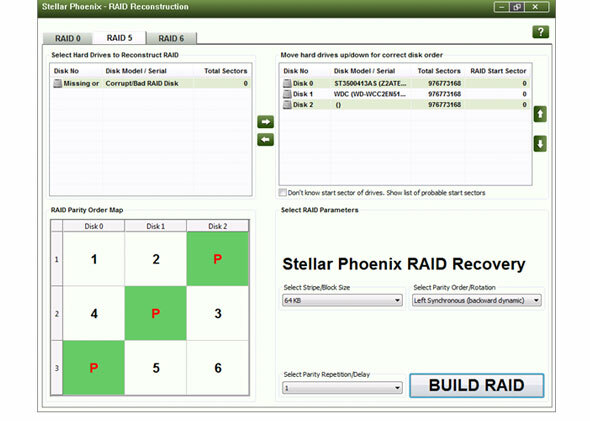 Here if you want to choose another RAID construction from the previous list, click the 'Load Constructed RAID' button. 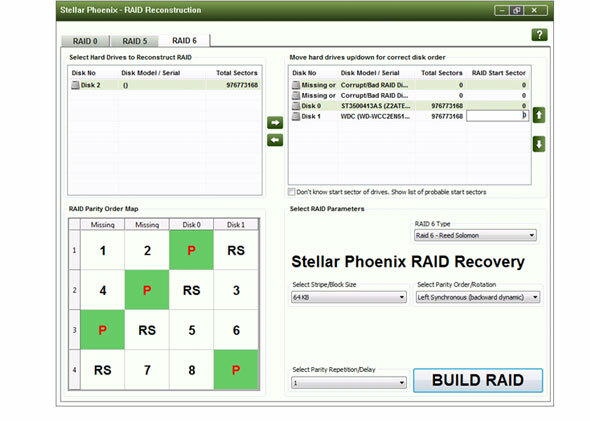 You can also create an altogether new RAID construction by clicking the 'Reconstruct RAID' button. 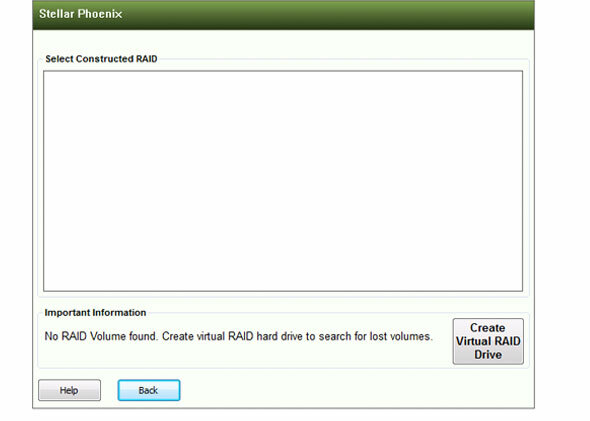 If you have failed to create any probable RAID construction, the software shows the 'Create Virtual RAID Drive' button to create a single virtual RAID construction. 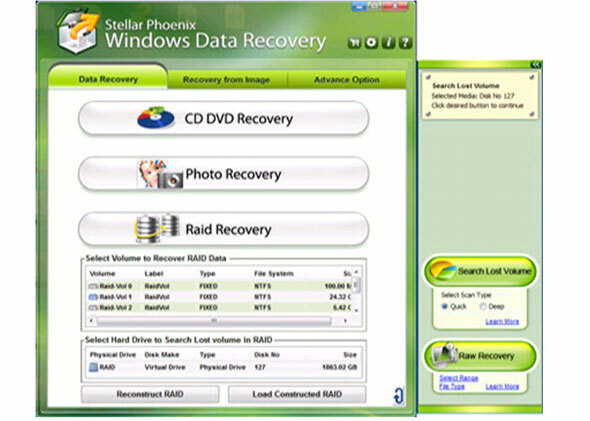 You can select the RAID virtual drive and perform 'Raw Recovery' or search your lost/deleted volumes from the physical RAID hard drives. 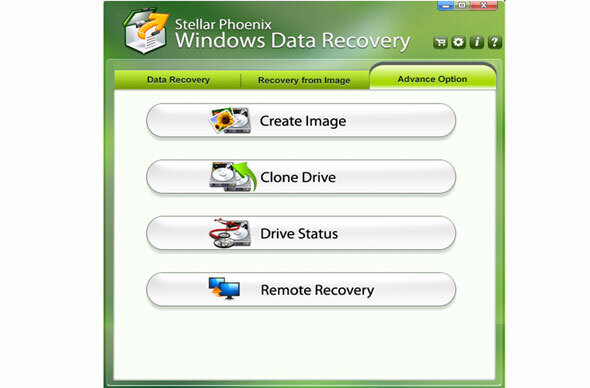 NOTE:Install and run Stellar Phoenix Remote Recovery Agent on the target machine from where you need to recover data before starting the recovery process on your system (source). 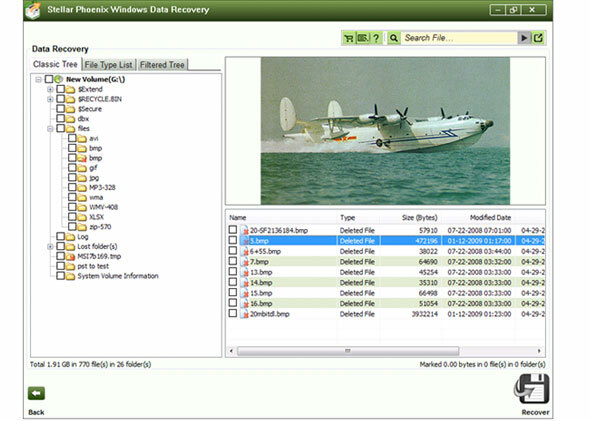 On the source machine, run the software, select the 'Advance Option' tab on the main interface, and then click 'Remote Recovery'. 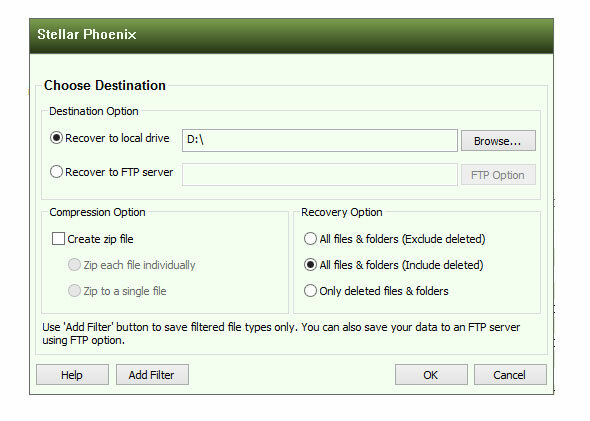 On the source machine, enter the IP address of the target machine in the 'IP Address' textbox and a valid port number (between 1025 and 65535) in Port textbox. 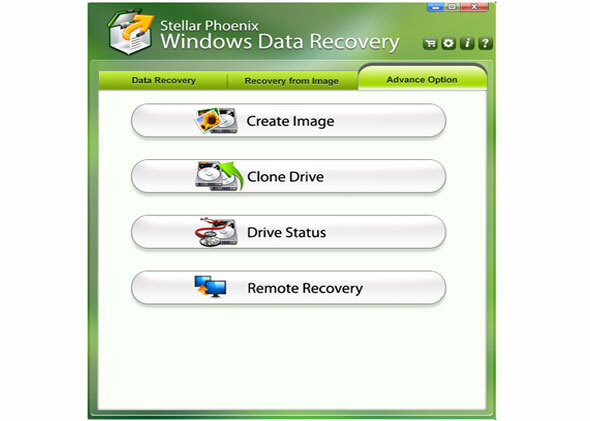 Ensure that the software and Remote Recovery Agent are using the same port number. 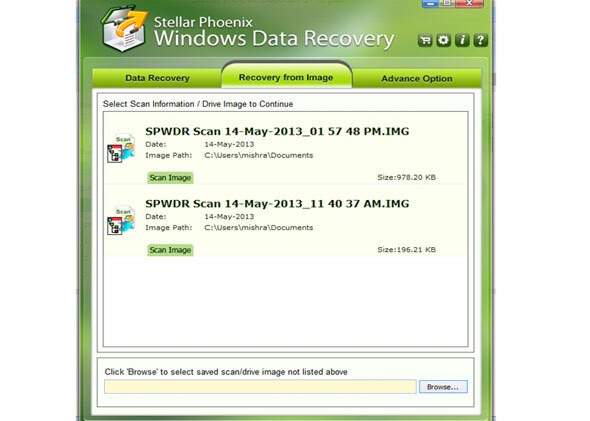 On the target machine, click 'Start Agent'. 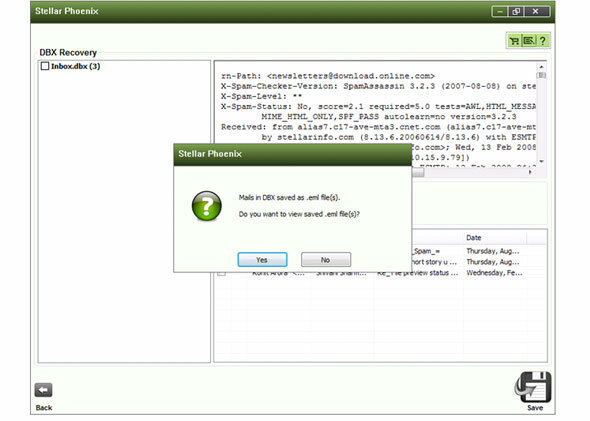 You will receive a message in the 'Status' box: 'Stellar Agent is ready to accept connection'. 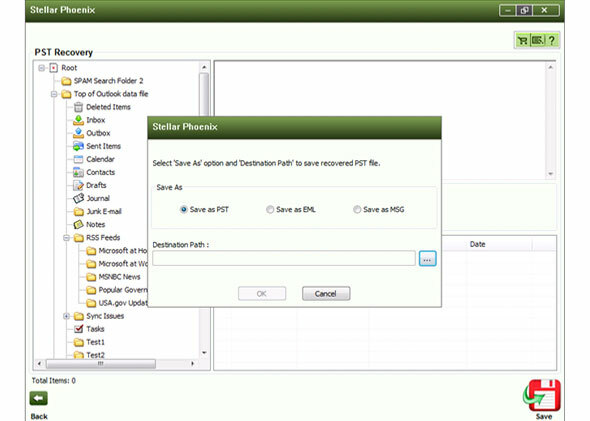 On the source machine, click 'Connect' in the 'Enter remote machine details to connect' section. 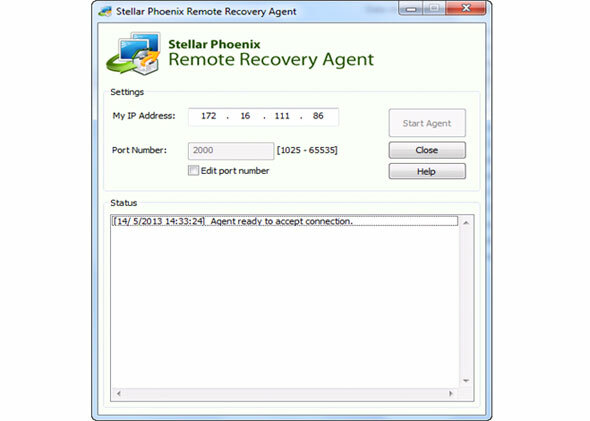 Once a connection is established, you will get the message 'Successfully connected to remote agent'. 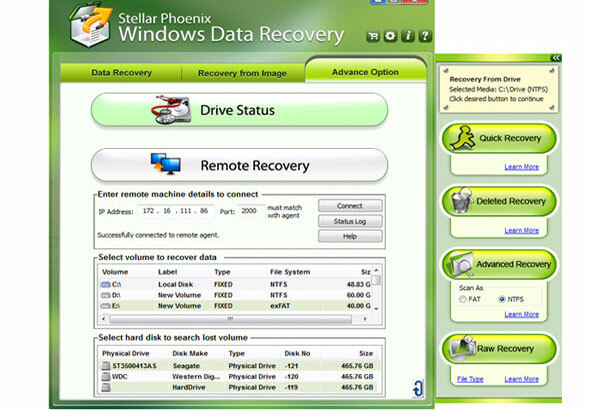 All the hard drives and their corresponding volumes existing on the target will be listed in the 'Remote Recovery' module. 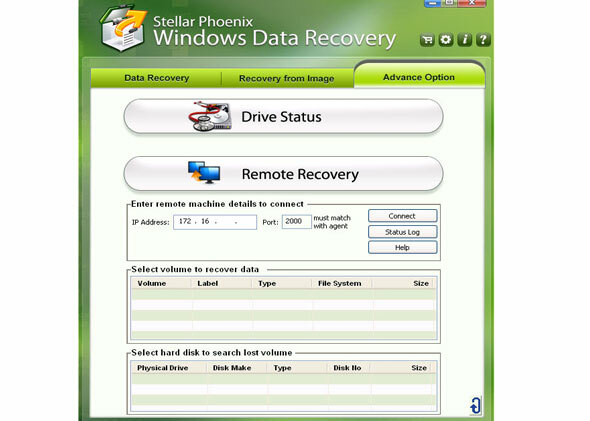 Select a drive or volume and choose any data recovery option on the flying pane to recover data.